Join Seth and social media guru, Danielle Lambert of Snout School and WhiskerCloud, as they chat about ways to make an impact on social media as a veterinary student and soon-to-be veterinarian. What are the best things to do on social media, and what should we avoid? What does the future of social media hold? Danielle provides the answers! 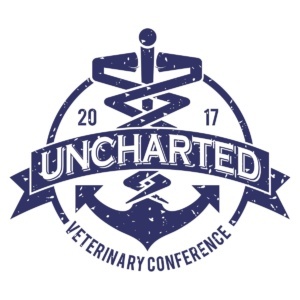 Special thanks to Uncharted Veterinary Conference for making this episode possible! Working as a practice manager at Quinebaug Valley Veterinary Hospital, Danielle became a little... obsessed with social media and online marketing. 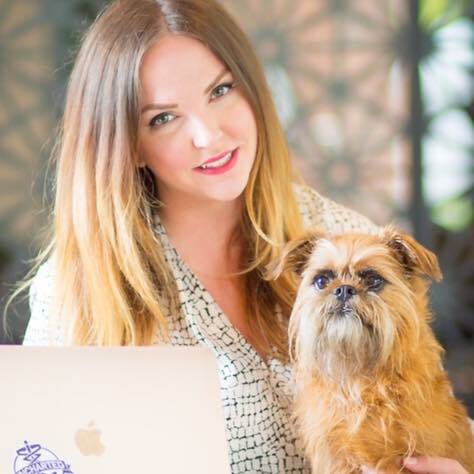 In 2013, she started SnoutSchool.com, a website dedicated to teaching women-led veterinary businesses and brands the power of social media. Nearly 9,000 veterinary professionals have taken her online courses or read her e-book, The Ultimate Guide to Facebook for Veterinary Hospitals. Danielle helps women in veterinary medicine built brands through her #SnoutSquad initiative, and she is a frequent contributor to Veterinary Team Brief and DrAndyRoark.com. Be sure to follow Danielle on social media! Interested in having Danielle speak at your veterinary school?! Danielle is waving her honorarium for vet schools this school year! Reach out via email at danielle@snoutconsulting.com.